Philadelphia is competing in the City Nature Challenge for the first time, and our nearby big city needs your help to win! Cities around the world (and their surrounding areas) will be competing against each other to see who can rack up the most plant and wildlife observations, see the most species and get the most people out recording nature. 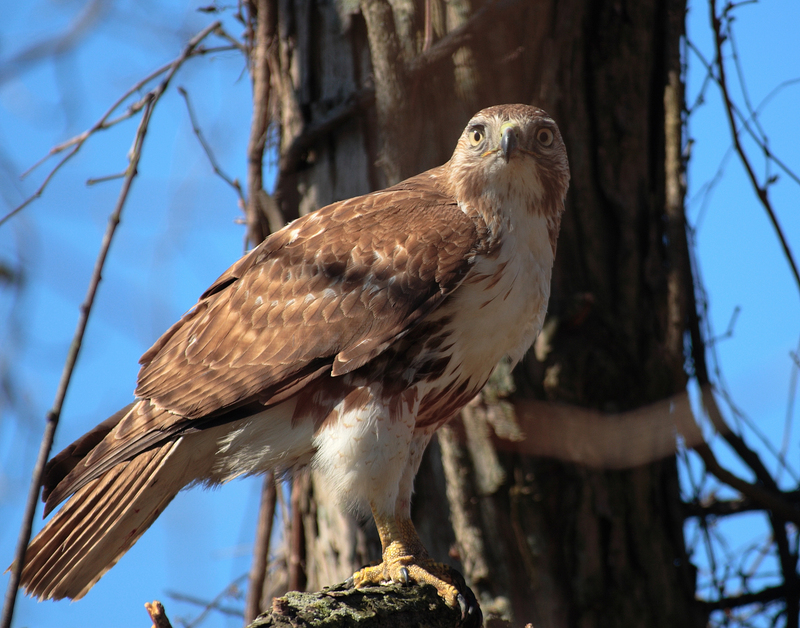 Philadelphia and its surrounding counties have an impressive diversity of wildlife. This annual event is organized by the Natural History Museum of Los Angeles County and California Academy of Sciences. Everyone in the world is welcome to join in on the challenge! You just need to go outside, even in your own backyard, and look for plant and wildlife, and then record your data findings on iNaturalist. Or you could get out on a Heritage Conservancy preserved properties! Click HERE to see some of our accessible properties that would be perfect for nature spotting! To read the full description of the challenge and to learn how to submit your findings, click HERE.